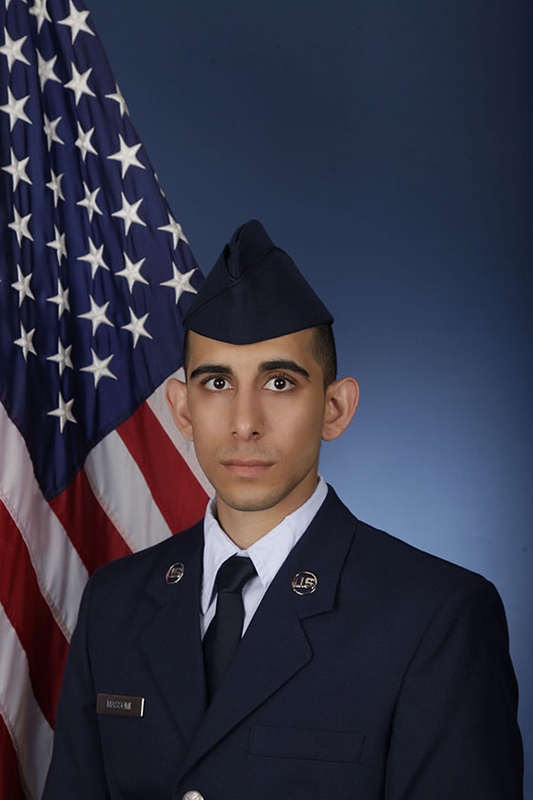 U.S. Air Force Airman 1st Class Arshad B. Massomi, a 2010 graduate from Golden Valley High School, graduated from basic military training at Joint Base San Antonio-Lackland, San Antonio, Texas. Massomi is the son of Nader Massomi and Mehri Kamaleddin of Santa Clarita. He is also the brother of Mahsa Massomi. The airman graduated in 2010 from Golden Valley High School. Congratulations Arshad! We miss you at Tk Tae Kwon Do.